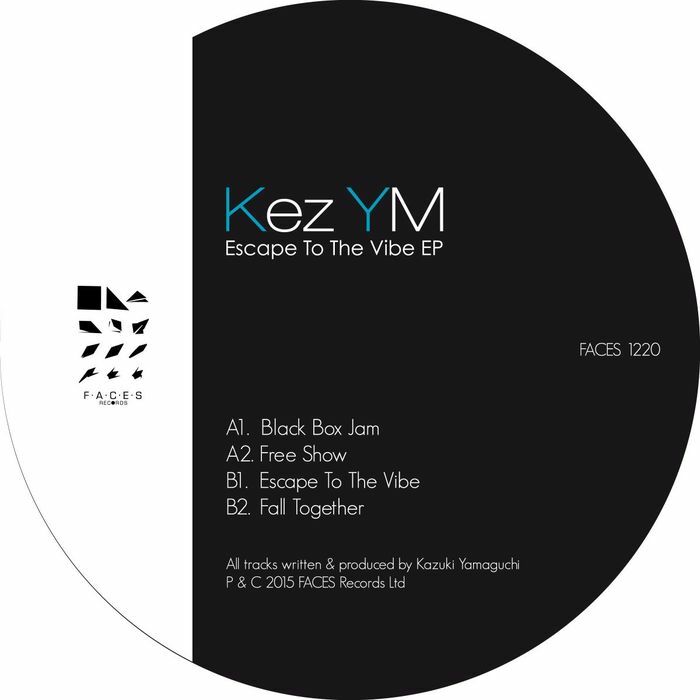 On Escape To The Vibe, Kazuki Kamaguchi's first outing on Faces Records for two years, the Japanese producer delivers another lesson in deep, soul-flecked, sample heavy house. He begins by getting deep into the jazz on "Black Box Jam", an Andres style looper full of intoxicating Rhodes chords, saxophone samples and dense, organic percussion. The more bass-heavy "Free Show" is, if anything, even deeper and looser in feel, while "Escape To The Vibe" piles on the dancefloor pressure via sneaky MPC style swinging drums, chopped-up vocal samples and warm, rich bass. Best of all, though, is arguably "Fall Together", which makes great use of a rubbery bassline and superb electrofunk and hip-hop samples.